Make your garden picture-perfect with some more green. A garden is not complete without its greenery. After all, the beauty of a garden is not only brought about by the colors and shapes of the flowers. 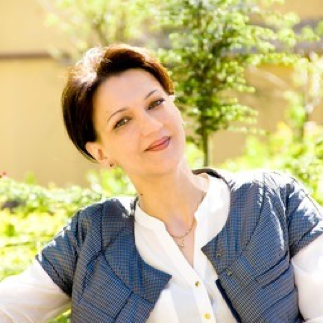 Without the greenery, a garden would look like a beige sand desert with some flowers miraculously growing in it. An increasing number of home gardeners are beginning to show more interest in propagating leafy houseplants. 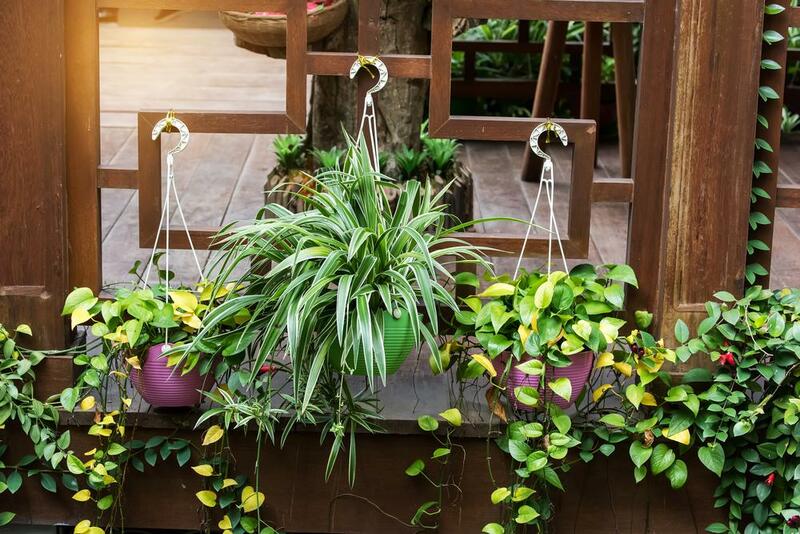 Just like grass, leafy houseplants make an excellent piece for your do-it-yourself landscaping projects. 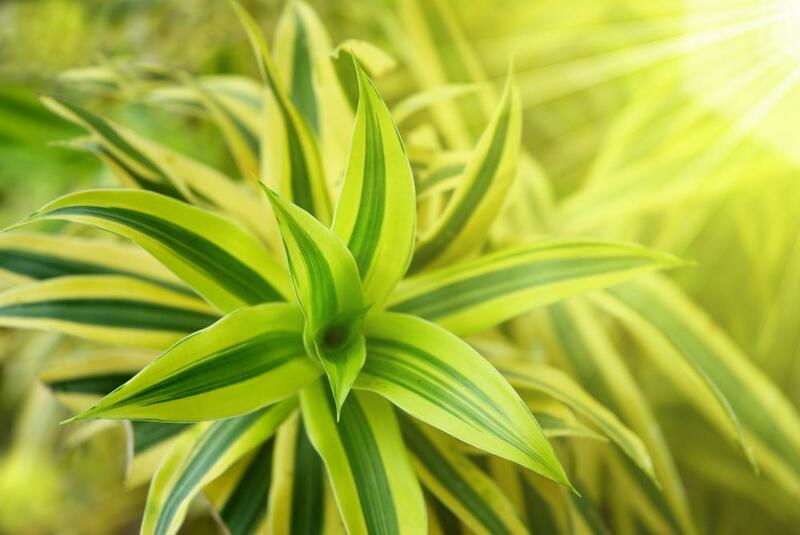 A spider plant, or chlorophytum comosum, is one of the most common houseplants. These are warm-weather plants and are extremely easy to propagate. 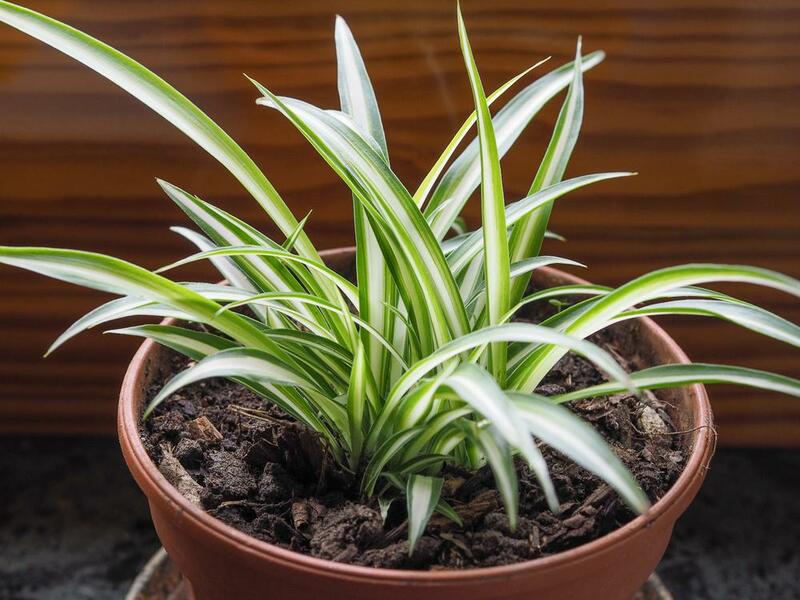 Spider plants are leafy houseplants known for their long green leaves with long streaks of white or yellow that run parallel to the leaf blade. They earned their name because of their droopy leaves that are arched like spider legs. So, how do you take one spider plant and turn it into a garden centerpiece? Through propagation, or breeding plants from a parent, your garden can become a green oasis. Plus, propagating spider plants is not as challenging as what beginner home gardeners may think: it only entails a few simple steps. A mature spider plant can grow a long branch that carries new spider plants, or what other gardeners refer to as “baby spiders” or “spiderettes.” These new spider plants are then used to multiply the parent plant. Locate the long branch in your parent spider plant. This long branch usually dangles off the edge of the pot. Examine the branch and look for the “baby spiders” that have developed adequate aerial roots. Take your shears and gently sever the “baby spiders” off the branch, taking care not to damage any of its roots. The larger the aerial roots of the “baby spider,” the healthier it is going to grow. Fill your chosen pot with a soil-based potting medium and make a hole in the middle that is 1 to 2 inches deep. Stick the plant in the hole and cover the roots with your potting soil. Do not pack the soil tightly as this cuts off the ventilation and will damage the roots of your plant. Store your new spider plants where they can have ample sunlight, but avoid direct exposure since too much heat can burn the leaves. Spider plants are prone to burnt tips (brown leaf tips due to high heat exposure). Spider plants are undeniably low-maintenance, but that does not mean they should be taken for granted. Constant changes in weather conditions affect the health of spider plants. Thus, you need to take necessary measures to keep this houseplant in good shape. When learning how to propagate spider plant, it is important to keep the soil moist. 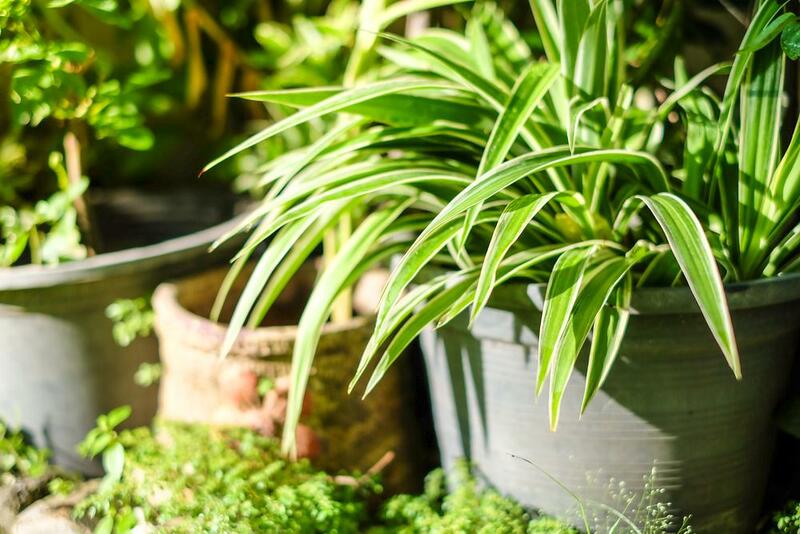 Use room-temperature water when misting or sprinkling spider plants with water. Cold water is dense and can cause the soil to harden. This can potentially suffocate the roots. Always drain the soil. Empty the drained water in the tray or the catch dish of your pot on a regular basis. Before you water the plant, always make sure that the soil is well-drained. To do this, feel the soil with your fingertips. If the soil is moist, hold off watering until the soil is dry to the touch. Overwatering your spider plants will lead to the formation of mold spots. Fertilize your spider plants occasionally. Apply a sufficient amount of houseplant mix onto the soil once a month. Repot your spider plants annually. Like any other houseplants, spider plants need fresh potting media at least once a year to keep them growing healthy. If you spot any burnt tips or any browning on the leaf tips, trim them with shears. Unlike trees that require pole saw for trimming, spider plants have delicate leaves, so a shear should be enough to trim the leaves. Start cutting the leaf about half an inch away from the discoloration. Growing spider plants is simple and budget-friendly. When carefully tended, they can grow into a healthy houseplant with a luscious crown of voluminous foliage. 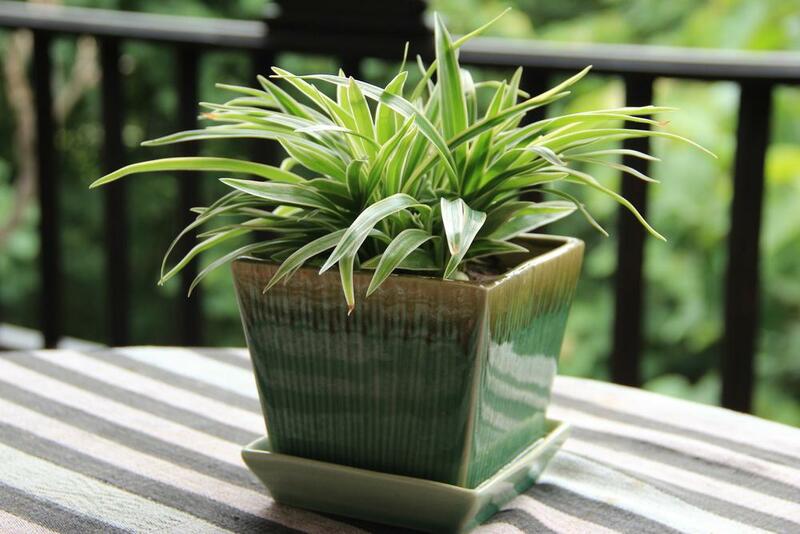 Baby spider plants potted in decorative pots are excellent gifts for your friends and fellow home gardeners. Propagating spider plants can be done easily if you just have passion, patience, and dedication. Share your success story with us below! Hi there! I’m Lucy, founder of GardenAmbition.com, and I’m a self-confessed garden fanatic. Gardening has always been a passion of mine and will always be my favorite pastime. Now that I am married and have one adorable son, I have the time to write and share my personal experiences with other garden enthusiasts like me. "Propagating spider plants is not as challenging as what beginner home gardeners may think." Information that contradicts Trump’s priorities will almost certainly be suppressed. Radon is the leading cause of cancer among non-smokers.